The Seychelles News Agency is this year introducing a new feature. At the end of each month, SNA will present a buzz with important historical events which happened in Seychelles – a group of 115 islands in the western Indian Ocean. From a war plane crash to the opening of the island nation’s first boarding school, here are 6 interesting facts which marked the month of March during the last 265 years in the history of the islands. 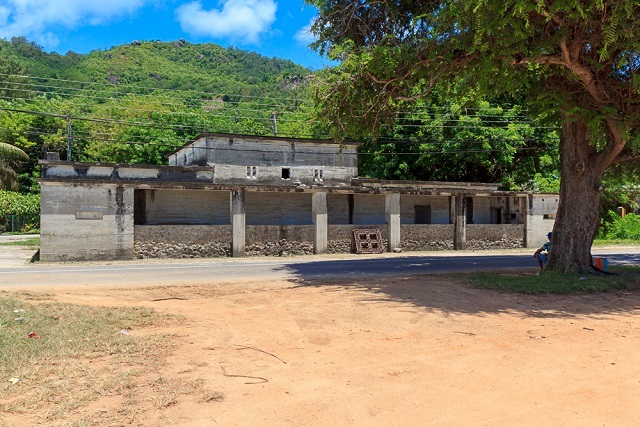 Opened on March 1, 1981, at Port Launay, the National Youth Service (NYS) for teenagers, was a heavily criticized program implemented by the government of Seychelles. It was formerly compulsory and included traditional educational curriculum, political education and paramilitary training. The NYS campuses were located on Ste. Anne Island, and at Port Launay and Cap Ternay on Mahé island (though the Sainte Anne campus was closed later). The programme was later reduced to one year in 1991 and ceased its operations altogether in 1998. The peace of the islands was shattered when on March 5, 1941, amidst World War 2, a warplane crashed in the north of the main island of Mahe. The British plane exploded on a building at North East Point, killing all four crew members. The ruins of the building still stand today and there are efforts to turn it into a national monument. In March 1974, Port Victoria welcomed one of the biggest cruise ships of that time, when the SS France docked on the island nation. 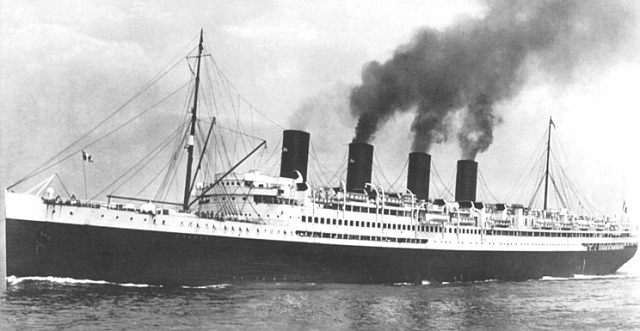 SS France carried 1,000 passengers. SS France was a Compagnie Générale Transatlantique (CGT, or French Line) ocean liner, constructed by the Chantiers de l’Atlantique shipyard at Saint-Nazaire, France, and put into service in February 1962. At the time of her construction in 1960, the 316 m (1,037 ft) vessel was the longest passenger ship ever built, a record that remained unchallenged until the construction of the 345 m (1,132 ft) RMS Queen Mary 2 in 2004. 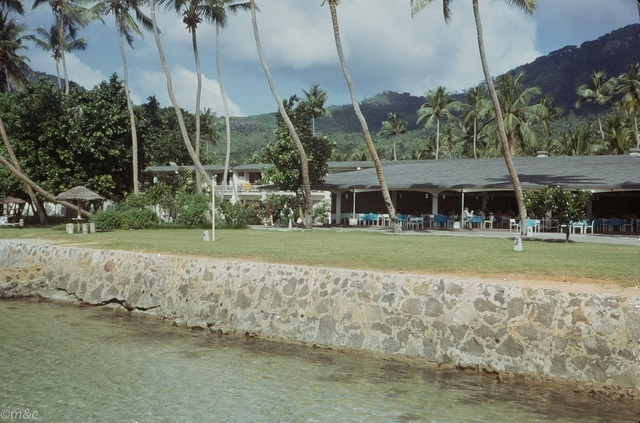 Reef Hotel, still in existence but not as a hotel, is considered as the first modern hotel to open in Seychelles on March, 17th 1972. 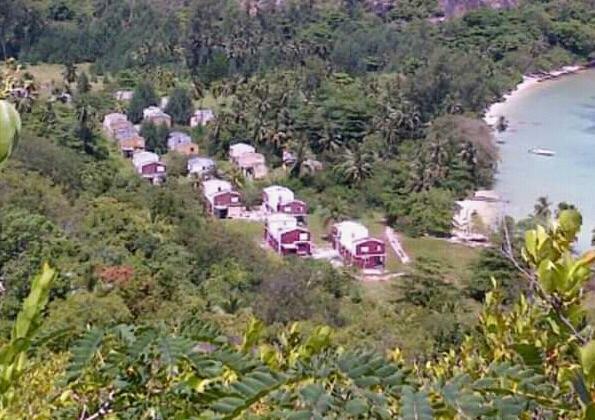 Managed back then by Hallways Hotels, Reef Hotel had 200 staff, all of whom were Seychellois. When opened the first tourist establishment of international standards had 150 rooms. The facilities at that time included a restaurant, bar, swimming pool, tennis court and a golf course. The hotel, which was once a popular venue for seminars and local entertainment events, hosted the first Tourism Ball and the opening of the U-first campaign in December 1993. Before that year, all mails destined for the islands was brought in by ships but on March 22, 1938, all that changed. 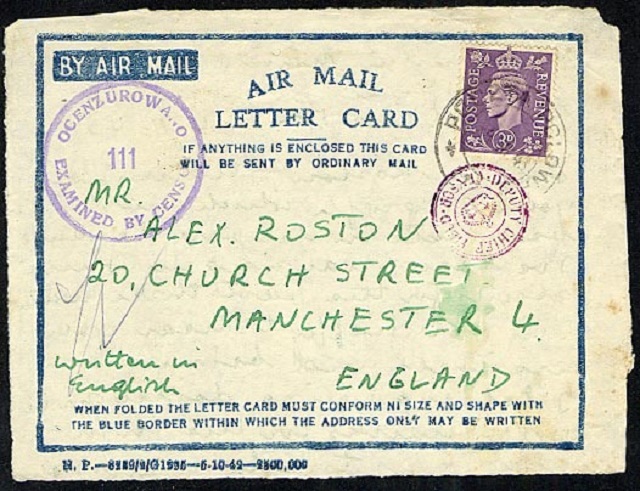 Airmail (or airmail) is a mail transport service branded and sold on the basis of at least one leg of its journey being by air. Airmail items typically arrive more quickly than surface mail and usually cost more to send. 6. March 26, 1979 – new one-party state constitution came into force. 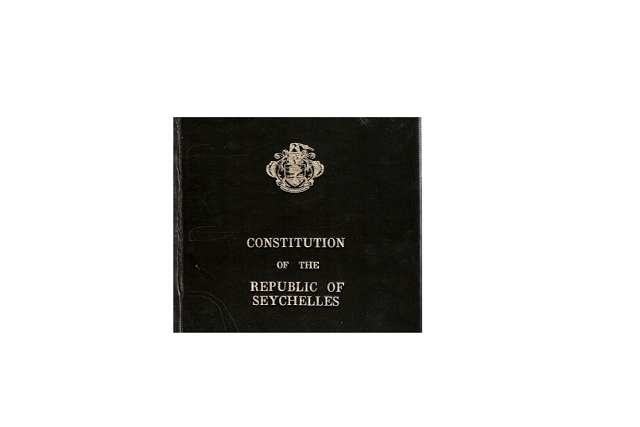 Two years after the coup d’état which saw a new party come into power, in March 1979, a new constitution came into force in Seychelles. The constitution made provision for the one-party state and the division of the country into 23 electoral districts. The constitution was changed in 1993 with the introduction of a multiparty system.